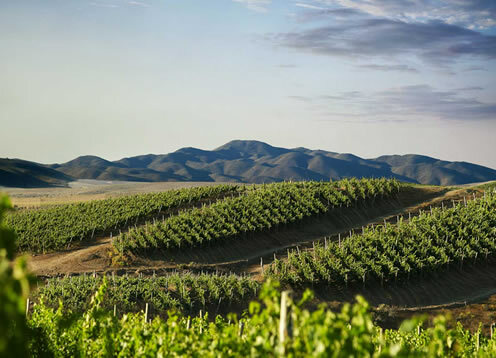 Tabalí vineyard produces unique wines, complex, character and elegance, being recognized as one of the best wine projects in the region. The soil where crops of vines are located, have a high composition of clays, stones and calcium carbonate which allows wines of unparalleled texture and structure. This feature along the transitional climate of coastal clouds called "camanchaca" dry air contributed by the average mountain, in modern winery and wine specialized equipment; make their wines are identified as one of the best references of Chilean and world wine industry.